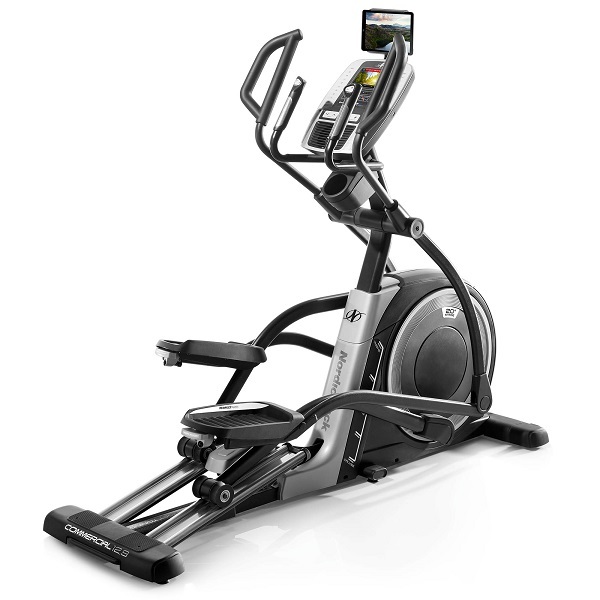 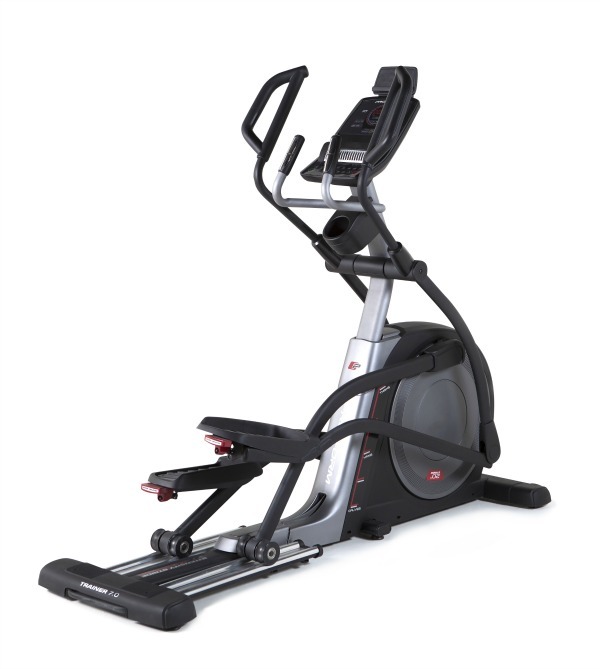 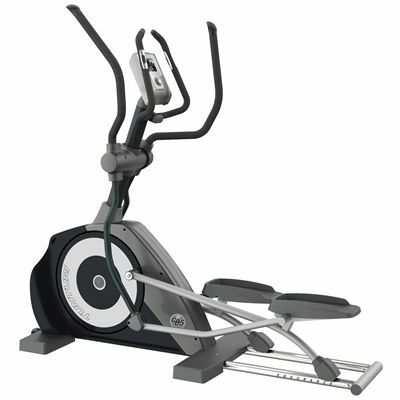 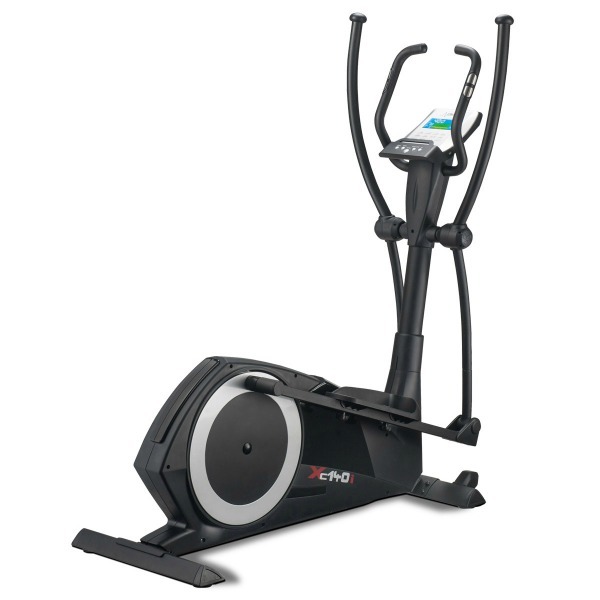 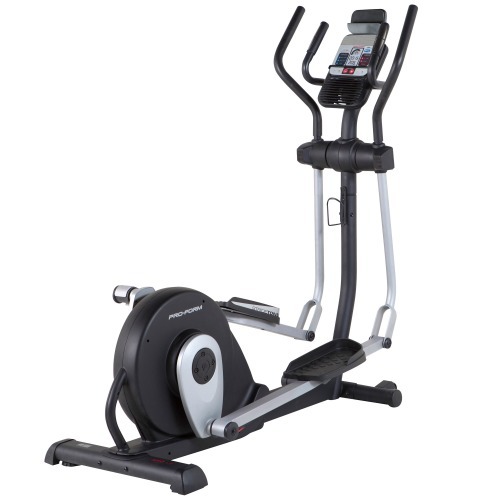 Tunturi elliptical trainers are made by the Finnish company of the same name who have a reputation for making good quality fitness equipment with a healthy share of the UK market. 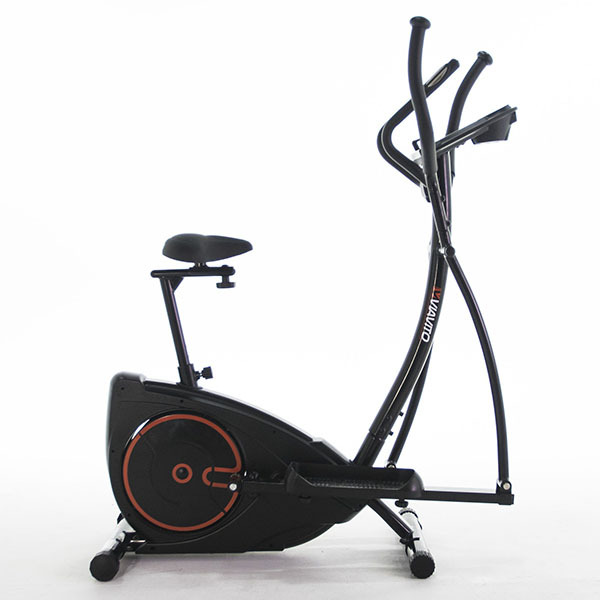 Tunturi have been around for many, many years and it’s odds on that if you’ve been in a gym in the last 50 years you’ll have probably have used one of their machines. 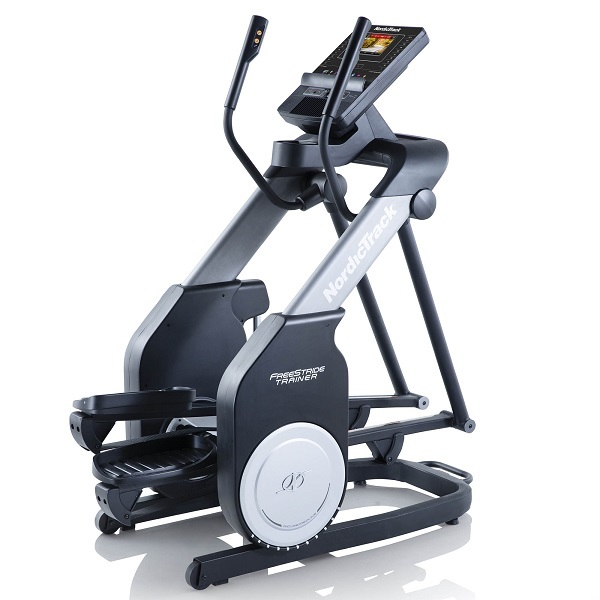 Tunturi’s strengths lie in their build-quality, technology and innovations in the fitness industry and for many years they have been leaders in the trainer market setting the standard for everyone else. 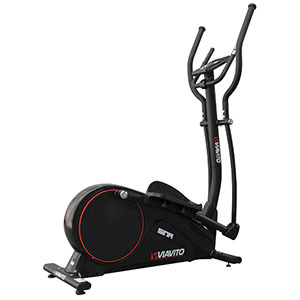 Their extensive range of trainers sit in the mid to higher price bracket. 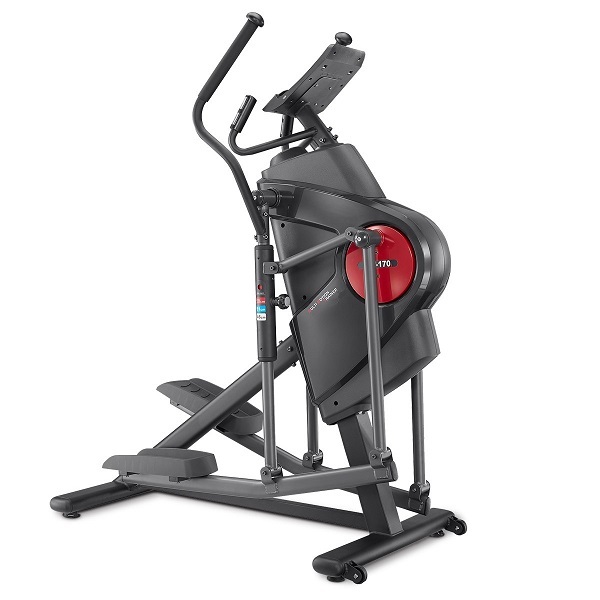 Starting at around £300 right up to around £2,000. 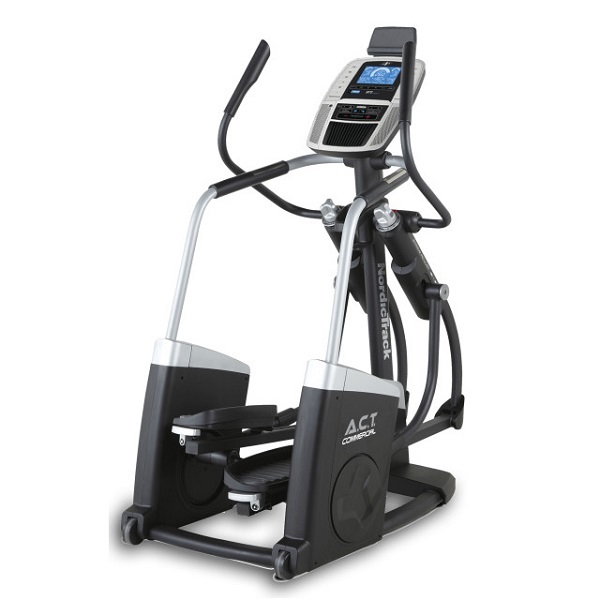 We’ve listed below the trainers we’ve tried so far with the best online price we can find.